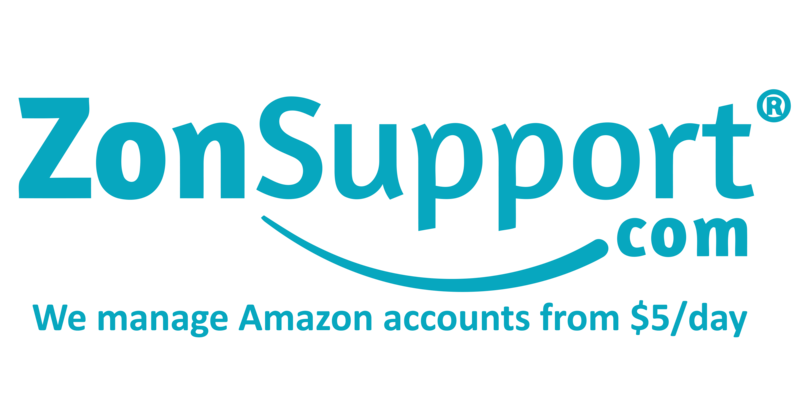 AmafesUK is a dedicated conference for Amazon Sellers. It takes place once a year and brings together some of the best speakers across Europe. It is free to register conference but holds a lot of value for Amazon sellers. If you would like to get your brand in front of Amazon/Online Sellers and professions, get in touch.